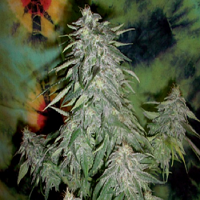 Auto created from the combination of genetic Auto Critical Mass with a selection of our best Auto Kaya 47. 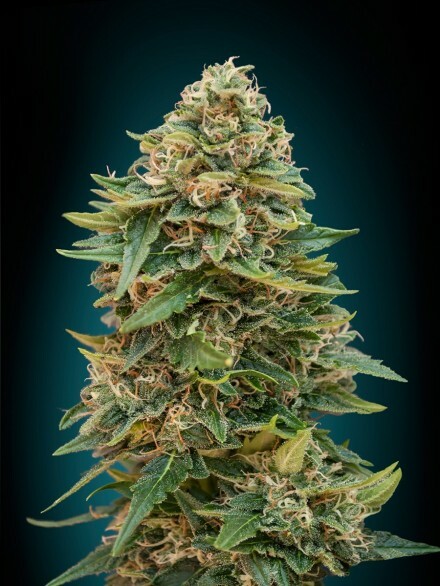 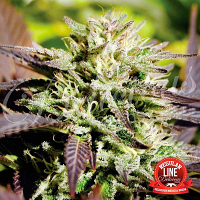 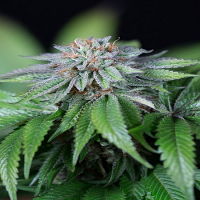 Auto Skunk 47 Feminised Cannabis Seeds by Advanced Seeds: Auto created from the combination of genetic Auto Critical Mass with a selection of our best Auto Kaya 47. 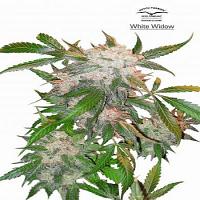 Powerful and delicious to the palate, sweet peach mango flavour, good branching and excellent production. 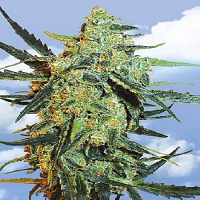 Effects intensely physically relaxing, long lasting and high power, making it suitable for medicinal and therapeutic use.